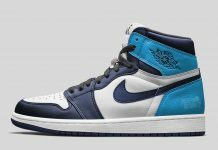 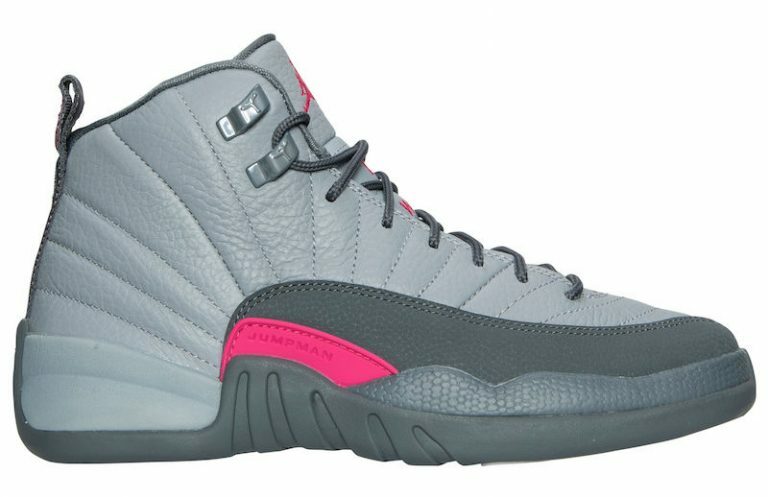 Air Jordan 12 "Fine Pink"
Jordan Brand continues to keep the ladies laced up for the fall season with the Air Jordan 12 GS “Vivid Pink” this month. 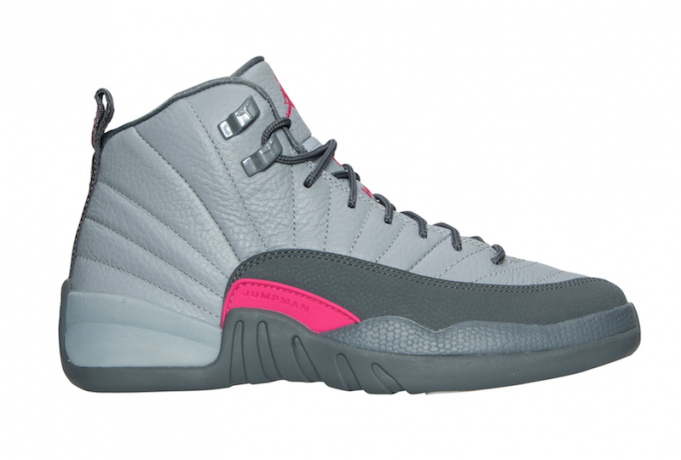 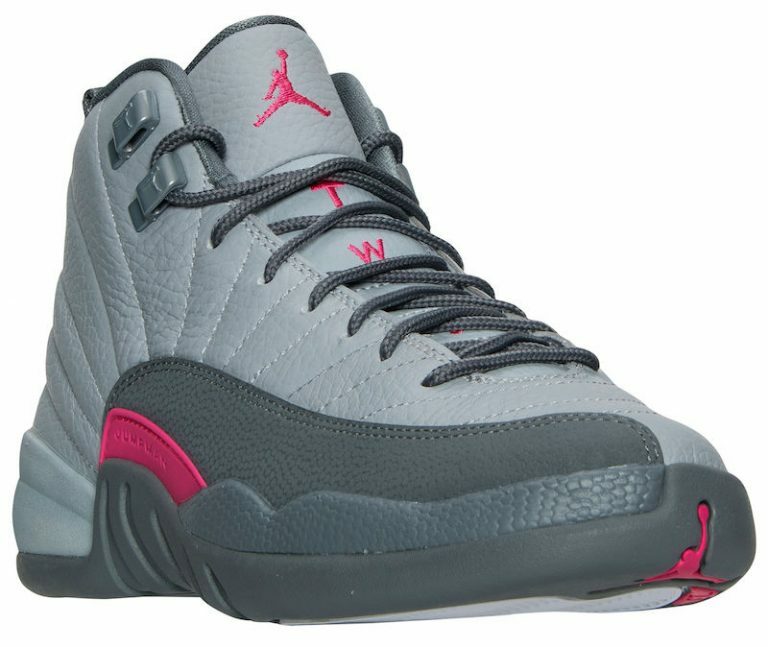 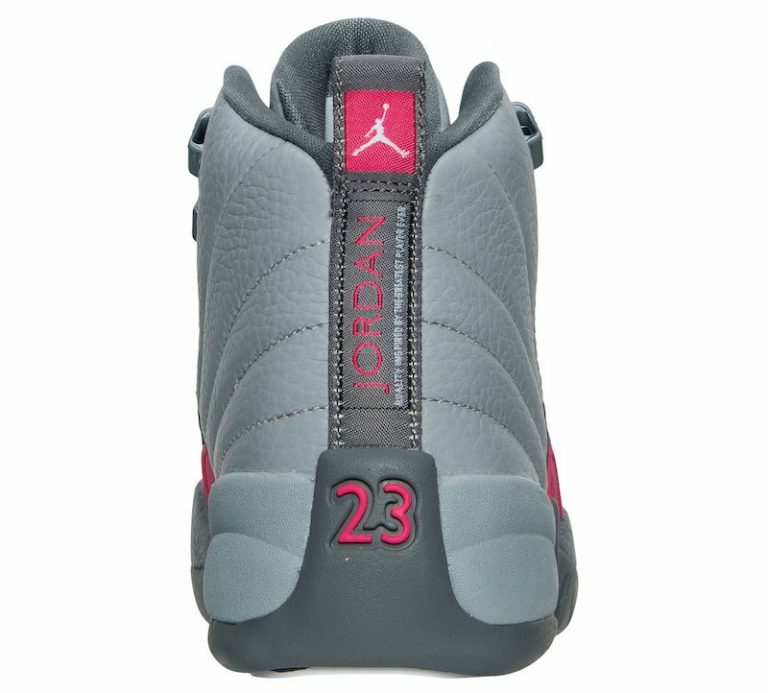 The Air Jordan 12 features a wolf grey upper accented with vivid pink and cool grey. 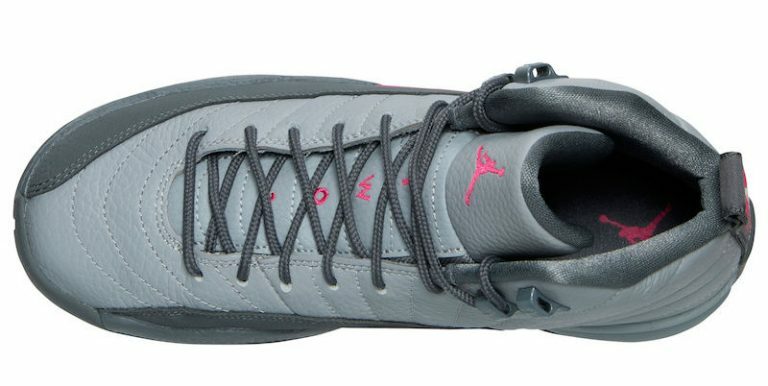 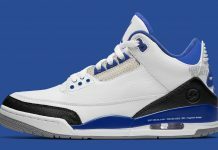 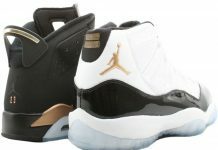 Tumbled leathers construct this AJ 12 with a nubuck overlay as the mudgaurd for a final hit. 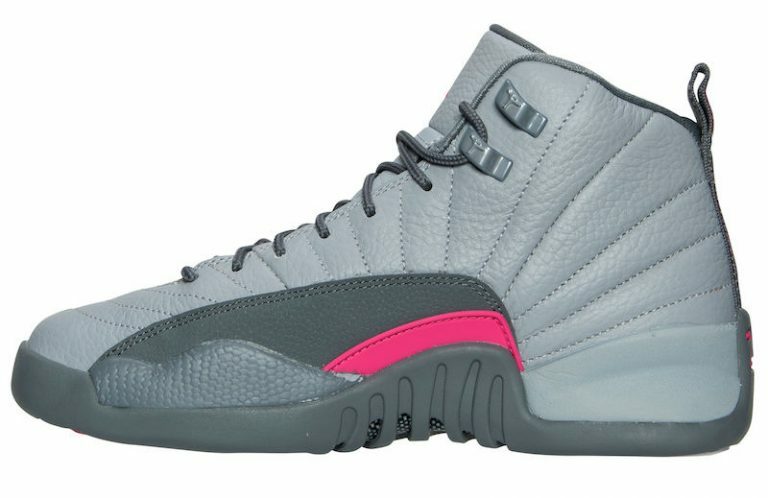 Look out for the Air Jordan 12 GS Vivid Pink on November 19th, 2016 for a retail price of $140.